Meet the judges and international talents of the 14th Pannon Wine Challenge, taste the award-winning wines, and find out who the best Hungarian winemakers are, at Budapest's Gerbeaud House on May 11. 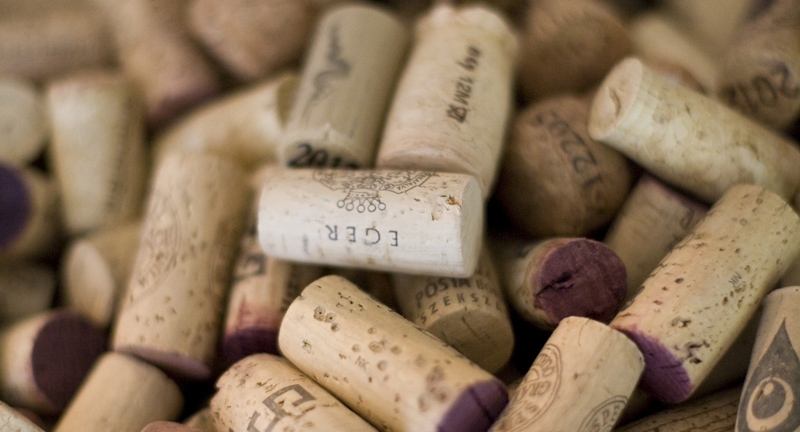 Over the last 13 years, the Pannon Wine Challenge has become a central event on the Hungarian wine calendar. It is held within the 1,000-year-old walls of the Arch Abbey of Pannonhalma where international and Hungarian experts come together to evaluate the most highly rated products of Hungarian commercial winemaking. This year presents the 14th edition of the competition with 100 Hungarian winemakers, who applied with 109 white wines, 113 reds and 36 sweet wines. Similarly to the previous year, the annual award ceremony will take place right after the contest, this year on May 11, at Budapest's Gerbeaud House. 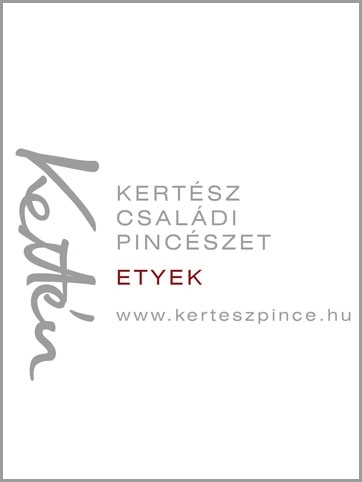 Besides the prizes of the two main categories, special prizes will be awarded this year: the best Bikavér will be rewarded with the Tibor Gál Bikavér Memorial Prize, the Mihály Figula Memorial Prize will go to the best white wine made from indigenous grape varieties, while the Champion Prize will be awarded to the wine achieving the highest score in the competition.